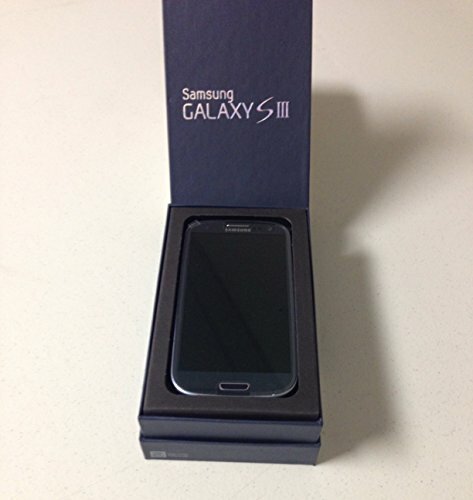 Samsung Galaxy S3 S III 16GB for Straight Talk - SAPPHIRE BLACK, USE VERIZON 4G LTE NETWORK ACCESS! 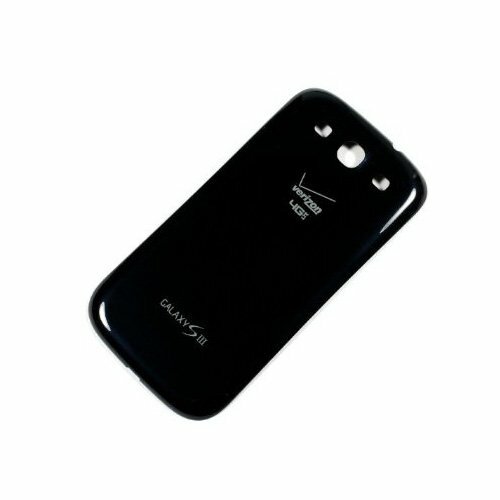 Use Straight Talk's 4G LTE Verizon Network Access with this Straight Talk Ready Verizon Samsung Galaxy S3 16GB. 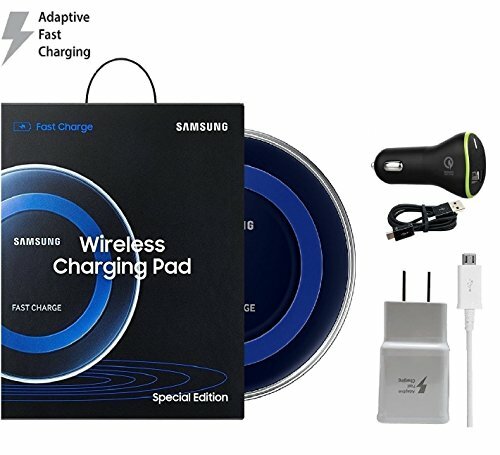 The Samsung Galaxy S III is an Android smartphone featuring 4G LTE speeds, 1.5GHz dual-core S4 processor, a gorgeous Super AMOLED 4.8-inch display, and an 8-megapixel camera capable of recording HD video and still images simultaneously. 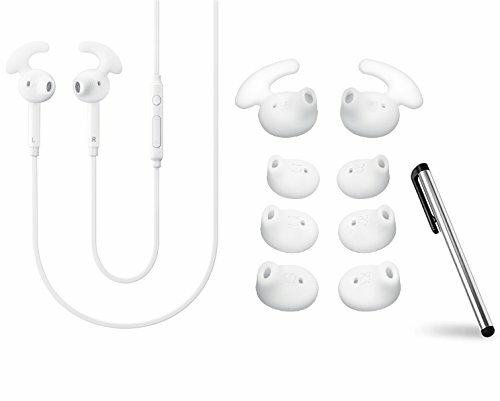 The S3 is also equipped with NFC technology, 16GB built-in memory, multi-format music player, microSD slot for additional storage, Wi-Fi, GPS, and quadband GSM modes for international use. 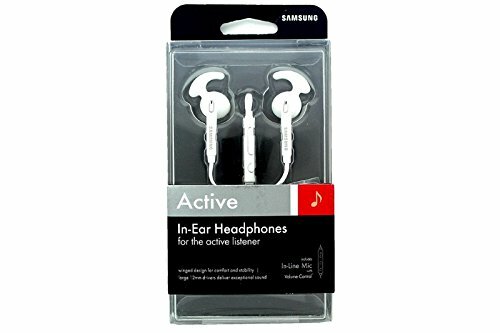 This device also offers access to thousands of apps, games, movies, books, and music on the Google Play Store. A data plan is required to activate this smartphone. 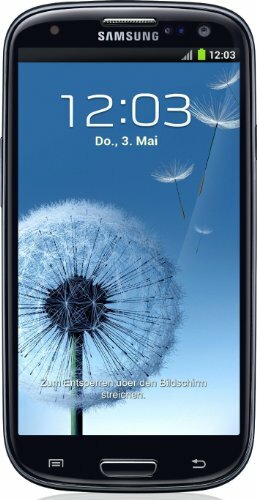 Samsung Galaxy S3 S III 16GB (i535) for PAGE PLUS - SAPPHIRE BLACK - 4G LTE SPEEDS! 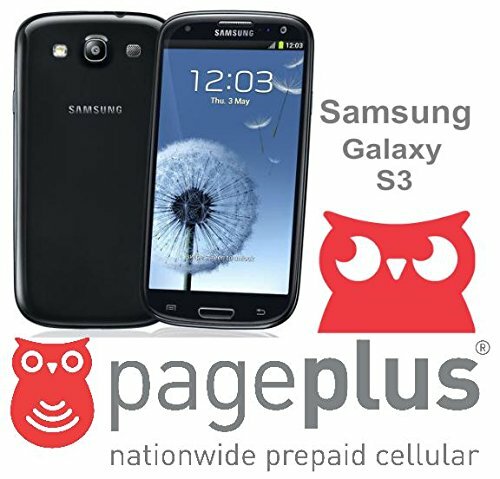 Use Page Plus's 4G LTE Verizon Network Access with this SAPPHIRE BLACK VZW Samsung Galaxy S3 16GB. 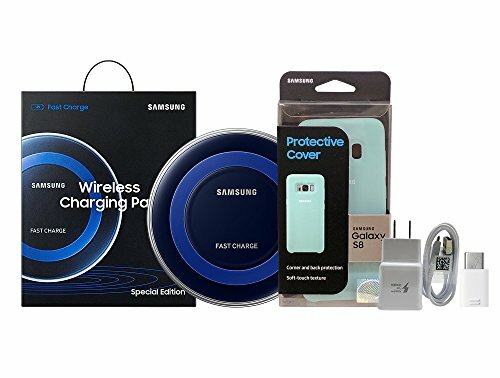 Compare prices on Samsung Galaxy S3 Sapphire Black at ShoppinGent.com – use promo codes and coupons for best offers and deals. Start smart buying with ShoppinGent.com right now and choose your golden price on every purchase.